Nigerian singer, Reekado Banks has announced his exit from the popular Mavin Records, owned by Don Jazzy. 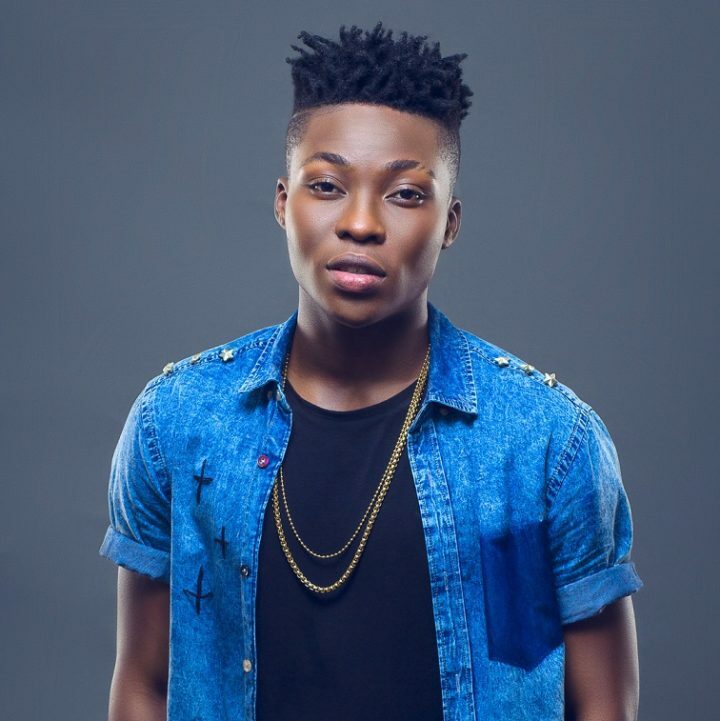 Reekado Banks is no longer a member of the very popular Mavin Records, a record label he has come to be associated with all his career. The singer made the announcement by himself on his Instagram page where he boasts of a massive 3.7 million followers. According to Reekado, his decision to move on from Mavin Records to other things has been consciously taken to help him grow more in the industry, admitting that the move was not easy for him to take. He thanked Don Jazzy, the owner of the label for all the help the man has rendered him over the years. "Today I write in tears, not from a place of pain, but of joy and gratitude. A place of bliss and satisfaction because I am more than contented with how far this opportunity has brought me. "The last five years have been the most blissful years of my career. The journey has been extremely wonderful and filled with the best experiences. I’ve learnt that family is not just about blood ties but about the love, sacrifices and friendship that exist amongst its members. "The relationships I have fostered has proved to me that love is thicker than blood. "Joining the @mavinrecords family was the best thing to have happened to me in the last decade. @donjazzy took me in and treated me like his own son. I’ll be eternally grateful to him for sacrifices he made towards the growth of my career. "His selflessness and efforts towards me and the entire Mavin crew is one that is admirable and worthy of emulation. A true KING with a large heart, full of kindness and ready to accommodate even more people. "And to the rest of the crew, Our family is a clear example of the saying, “We rise by lifting others.” Thank you all for all the times you’ve lifted me at my lowest moments, for the support, the amazing hits and most especially, the LOVE. "Taking this bold step and moving on from Mavin Records onto bigger opportunities is something that, though not easy, is absolutely necessary because of my growth. "I am very ecstatic about what the future holds and I cannot wait to share with everyone what new opportunities have come. Long Live Mavin Records. "@tiwasavage @iamdrsid @dprincemavin @koredebello @aphrodija @itz_dna @ladipoe @johnnydrille @babyfreshmavin @altimsmavin @cupastonce @djbign"